Owhango Alive was formed in 2011 by a group of local residents concerned about the lack of birdlife in the Ohinetonga Reserve. 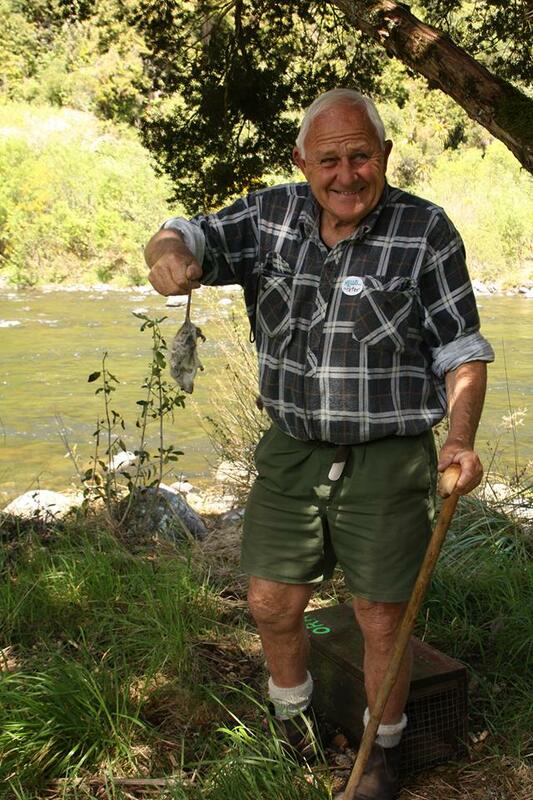 Our group’s mission is to protect and enhance the environment of the Ohinetonga Reserve, Whakapapa River and Owhango village for the benefit of the native flora and fauna and the enjoyment of locals and visitors. building strong relationships with the local community, DoC and other relevant agencies and groups. Ohinetonga Reserve is on the boundary of Tongariro Forest Park which is one of five national kiwi sanctuaries. The reserve itself is home to native birds including the threatened whio (blue duck) and weweia (dabchick), as well as popokatea (whitehead), toutouwai (North Island robin) and kereru (NZ pigeon) and many more. Chairperson: Mark Fredericks, (07) 895-4443, 027 5734359. Deputy Chair: Sally Lashmar, (07) 895-4443, 027 4044266. Postal address: CMB 40, Owhango 3990. Click here to view or download the Birds of Owhango (PDF). Click here to view a time lapse video showing activity over a few days at one of our DOC traps in July 2013. Click here for a copy of the Summer 2018 newsletter. 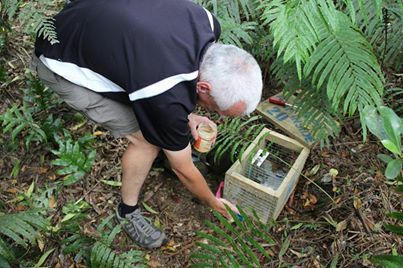 The Owhango Alive project on Trap.NZ is where we record and share our trapping data. Finally, you can also follow us on Facebook.